The case of Montgomery v Lanarkshire Health Board in 2015 was a landmark decision in relation to informed consent. The Supreme Court held in that case that a patient should be told whatever they want to know about a medical procedure, not what the doctor thinks they should be told. When it comes to medical decision making, there is often a lot of complicated information being imparted, and doctors do not have to divulge every risk. Patients today can, however, expect a more active and informed role in treatment decisions than in the past. The legal position is clear: doctors must not withhold information simply because they disagree with the decision the patient is likely to make if given that information. 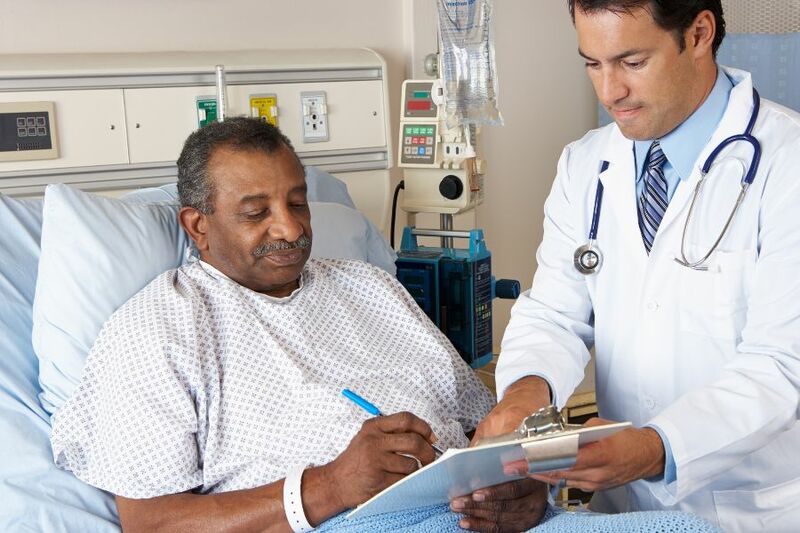 If you have any questions or concerns about a medical procedure, make sure you have a discussion with your doctor. Doctors should be making full notes, which specifically document the consent process. It is not sufficient to simply ask the patient to sign a consent form – the procedure must be discussed. Reasonable alternatives should be discussed, including the option of having no treatment. When discussing outcomes, the doctor should not simply focus on percentage risks, and should make sure you understand what you have been told. It is never enough to simply hand over a leaflet explaining the procedure. Proving medical negligence is not easy, but if you consider your doctor failed to give you proper advice prior to a procedure, and did not obtain informed consent, our team of specialist lawyers may be able to help you pursue a claim.